Your smile is the first impression that others have of you, so it makes sense that you would want it to be bright, white and healthy. Dr. Coursey at Tulsa Premier Dentistry offers a comprehensive array of cosmetic treatment options that can restore and renew your teeth with exceptional results. Many patients elect to have cosmetic dental procedures to improve their smiles and boost self-confidence. Dr. Coursey is highly experienced in cosmetic dentistry and will design a plan that you are comfortable with to achieve the best outcome for your beautiful smile. 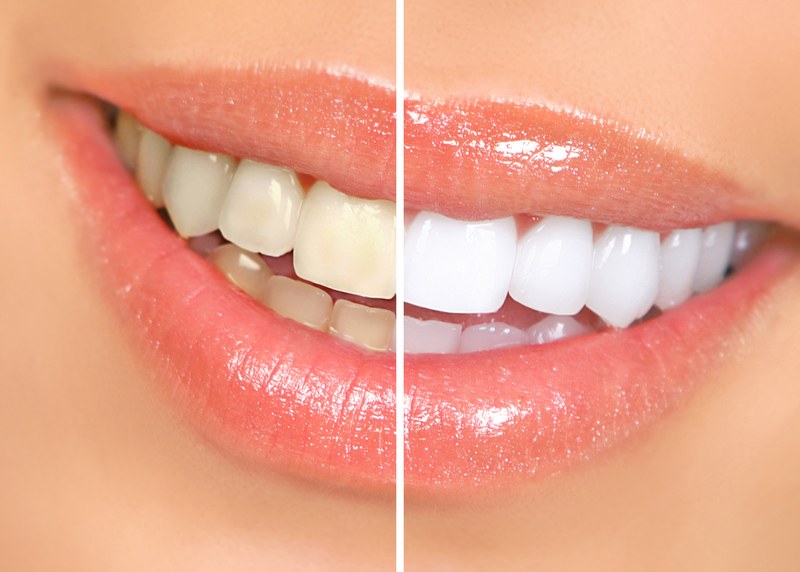 Teeth whitening is a highly popular process used to brighten the appearance of a patient’s smile. Tulsa Premier Dentistry offers professional teeth whitening services that can be performed in office or conveniently taken home for daily use. Our dental team agrees that in comparison to over-the-counter teeth whitening treatments, professional whitening uses stronger whitening agents that deliver faster and more effective results. Dental veneers – also known as laminates – are used to cosmetically enhance the appearance of one or more teeth. Veneers are very thin, porcelain or resin shells that are customized for a desirable color and shape. Dr. Coursey will bond them to the surface of broken, misshapen or irregular teeth and provide a solution for discolored teeth that do not respond to traditional whitening treatments. Patients with veneers will be pleased with the natural tooth appearance that is well-tolerated by the gums and also resistant to future stains. Modern dentistry has made it possible for everyone to enjoy a beautiful, white smile. Many patients choose Lumineers®, a brand of veneer, to achieve esthetic goals, as the entire procedure is painless, fast and easy. In fact, most patients get the smile they have always wanted in just two dental visits. 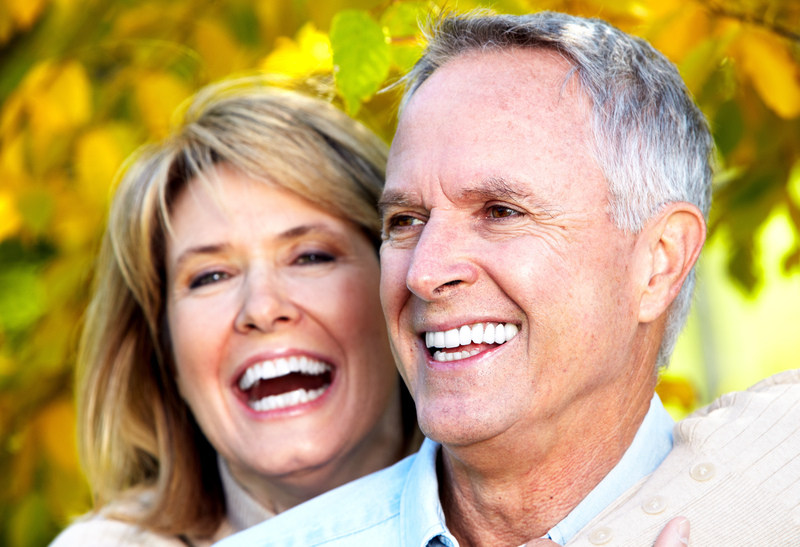 Lumineers® are very thin and customized patient-by-patient. Each unique set is created to bond directly to natural teeth, leaving as much of the natural tooth structure as possible. There is no pain or sensitivity following placement of Lumineers®, and the results are beautiful! Dr. Coursey will work with you to design a tailor-made cosmetic treatment plan to achieve your ultimate dental goals. You deserve the smile of your dreams and it can be attained in as few or as many cosmetic treatments as you’d like. Whether you’re looking to enhance your beautiful smile with teeth whitening or would like a full mouth cosmetic transformation, the process doesn’t have to be daunting. Dr. Coursey always has your best interest at heart and personally wishes for your experience to be a positive one. Schedule your complimentary consultation today to get the confident and gorgeous smile you’ve always wanted! Excessive or uneven amounts of gums don’t have to be the focal point of your smile. Through the painless and effective use of a laser, Dr. Coursey can reshape your gum line to remove that “gummy” smile. Laser technology achieves accuracy and precision during this process as well as when biopsying oral tissues, removing tooth decay, and killing bacteria during a root canal. Lasers can even be used to expedite in-office tooth whitening. Many patients suffer from unwanted cold or canker sores that can last many days. Dr. Coursey can treat the lesion with laser therapy in addition to prescribing medication to reduce the length of time these painful sores last. To learn more about Cosmetic Dentistry and to discuss the best treatment for you and your smile we encourage you to visit Dr. Coursey for your complimentary consultation by calling our office to schedule your appointment today!